Move any type of load at height, with offsetting and 360⁰ rotation function. We drive progress in milking production. Official importer of the most famous and reliable quality products from the biggest European brands. 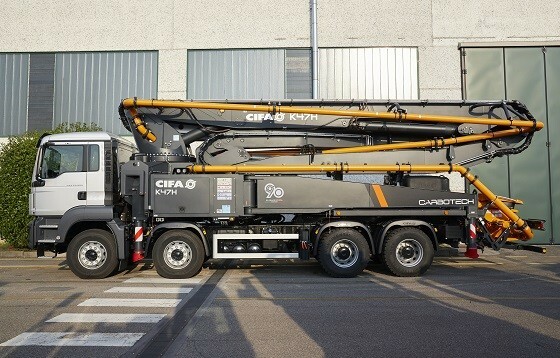 conAgro ltd proud to be awarded by Raimondi Cranes at Bauma 2019! We would like to invite you to International Building Fair Bauma 2019, April 8-14, Munich, Germany. 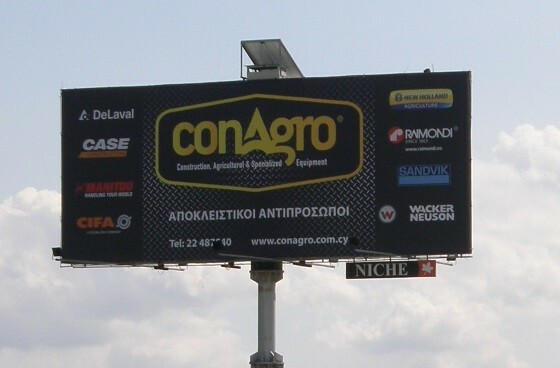 conAgro Ltd - official distributor of Raimondi Cranes in Cyprus. Handling solution for today and tomorrow. 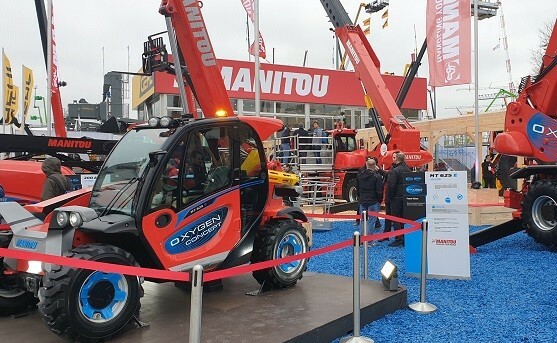 Munich, Bauma Trade Fair 2019 – the Manitou Group, a world leader in rough-terrain handling. 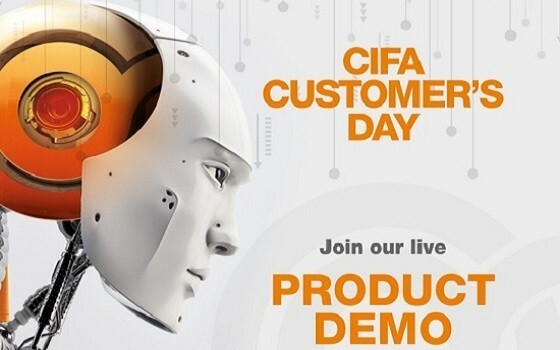 Cifa Customer's day - 11th October. Enjoy a Live presentation of our latest news in concrete machinery.